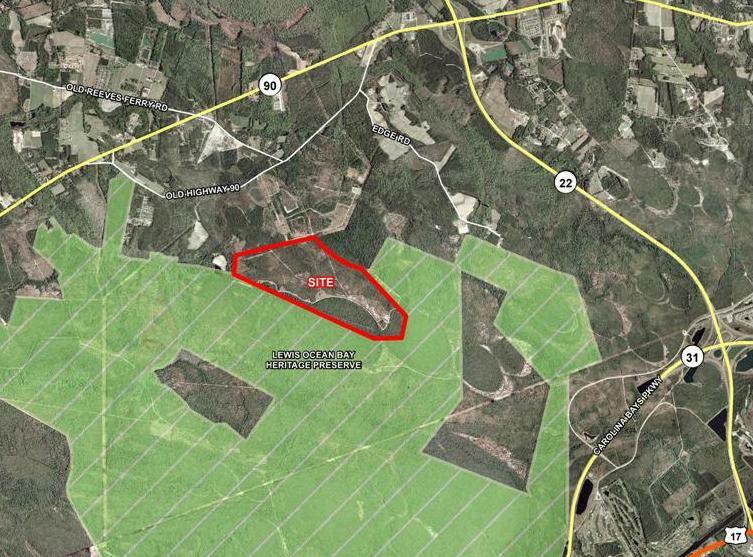 Backs up to 11,000 +/- acre Heritage Preserve. You may Download the Flyer - Just click on our Logo. You may Download the Location Map - Just click on our Logo.